I had a talk with the CEO of DQR, Dr. Kristian Haehndel, at the Delta Summit. DQR, which stands for Digital Quantitative Research, is an extension of the Genesis Mining group, one of the largest mining providers in the world doing cloud mining on a large scale. DQR has been established by the non-mining arm of Genesis, and they are doing work in several areas; 1) Research and education, 2) Trading and 3) An NGO-like Foundation. 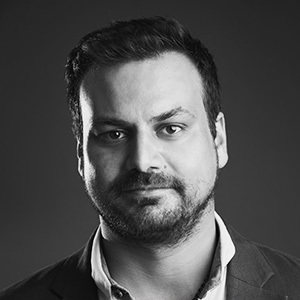 DQR was founded by three doctors – Dr. Kristian Haehndel (CEO), Dr. Anthony Jefferies and Dr. Torsten Frank in order to research cryptocurrencies and related technologies. To be able to do this, some funds are required. And this is where the trading element comes in – to fund it all, DQR is facilitating OTC (Over The Counter) trades, have established an exchange (DQR X), and is introducing index coins starting with the DQR30 coin. So now you might ask yourself; is all of this talk of helping the world actually just a cover to justify earning an obscene amount of money on crypto trading? Well, as always, reality is difficult to simplify into a black/white answer, and what is true depends on who you ask. Initially, it seems that DQR was established just to do research and education. But then, after joining Genesis Mining, they also introduced the trading element, which has an economical perspective. In that respect, it is maybe a bit of a ‘the chicken or the egg’ question. Since we can’t know what went on behind the scenes at the time when the company was established and joined the Genesis Mining group, it will really always be a biased guess as to what is the truth. So instead of sitting here and guessing, let’s take a look at the solutions they provide. DQR are researching the possibilities of cryptocurrency and blockchain related technologies in order to educate the institutional sector about their possibilities, as well as to introduce this knowledge into the students’ curriculum at the University of Malta. If you go to their website, you can also read articles about various topics and projects from within the crypto/blockchain world. DQR is already facilitating OTC (Over the Counter) trades, where they set up buyers and sellers and execute trades of larger amounts of cryptocurrencies, including KYC checks for the involved parties. Furthermore, DQR has launched a normal crypto exchange to provide a trading solution as an extension of the mining done by Genesis, to produce revenue for the research of blockchain possibilities, and the NGO-like work of the Foundation. DQR is also introducing financial products in the form of index coins, where you can invest in a preset part of the market like e.g. the top 30 cryptos. The Foundation works like a DAO (Decentralized Autonomous Organization), and is focused on NGO-like work in the 3rd world, e.g. providing solutions for the unbanked in Africa, providing revenue for the people through simple setups like mining with solar panels and smartphones, and creating tokens to collateralize commodities or land and using this store of value as a credit basis. The current DQR team comprises of around 65 people, but they are expecting to expand to around 200 people in the future. 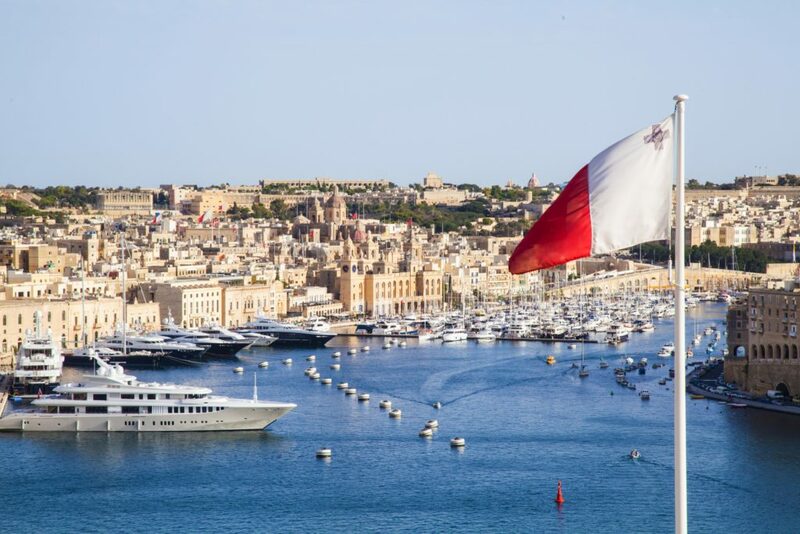 The Head Quarters are in Malta where DQR have been established for already a year, but there are also custodian entities in Switzerland and research & education entities in Germany. DQR are cousins of Genesis Mining and are, according to themselves, concentrating on areas that are currently not fulfilled, like education and research, and are in that way not really seeing themselves as being in competition with anybody. When it comes to trading, DQR are of course in competition with other exchanges and other crypto-OTC-trade providers. And there are plenty of both. DQR are also looking to introduce index coins, where you can trade a whole index like e.g. the top 30 cryptocurrencies or maybe a genesis mining token through one investment, and in this market there are some contenders (even though DQR seem to think they are first-movers). Kristian emphasized that DQR want to work with different brokers and exchanges, as well as various actors from the established financial system. The aim is cooperation, instead of competition. All in all, Kristian was not much up for speaking about the competition, which might just be a way to do business (not giving exposure to competitors), but which could also be caused by his research background (Ph.d.), where the accepted focus is more on together aiding the greater cause (science/humanity), rather than competing. 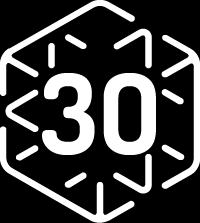 The current token offered is the DQR30, which is an ERC-20 token. Since the token is tracking the movements of the top 30 cryptocurrencies as one, maximum supply etc. is not really relevant. The index token is offered on the DQR marketplace, and DQR is planning to offer more products along the same lines in the future. Kristian also talked about being able to connect to Genesis directly, and applying the user experience from the mining network to understand the markets. But this, at least for me, sounds more vague and maybe not as a fully developed idea yet. All in all, DQR is a bit of a chameleon in the crypto space, working towards different goals with different perspectives and changing colour dependent on the point of view. Their research and education part seem genuine, and their trading services have already been (at least somewhat) established. But when it comes to the Foundation and their helping out by spreading the technology around the world to those who need it, I have not been able to find any actual proof of this, which is why I still have to consider its status as being ‘in the works’. As always in business, it can be difficult to hold on to the high ideals you start off with, but I really hope that DQR will hold onto their beautiful ideals going forward. As they are still quite young and are doing a lot, I think we should give them the benefit of the doubt to see if they can materialize their vision. One thing is for sure; having financial and network support thanks to the mining giant Genesis watching their back vouches a great deal for their chance to succeed! Want to know more about DQR? Check out the interview with the CEO here.